Home » Christians & Culture » Is This America? 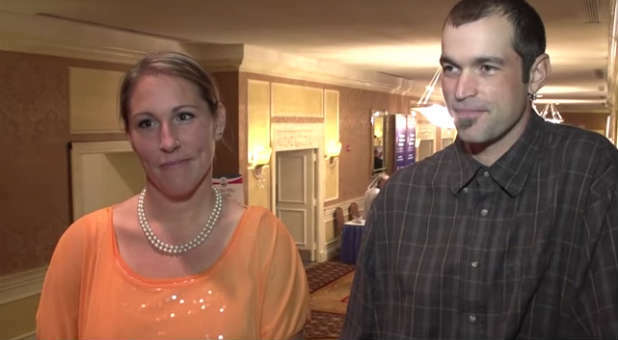 For two years, Aaron and Melissa Klein have been living a nightmare. Owners of an Oregon bakery, they had the audacity to refuse to bake a cake for a “gay wedding.” By the way, I continue to put that phrase in quotes because I find it so antithetical to common sense and one of the classic oxymorons of our time. I have commented before on this case because of the gaystapo tactics of the state of Oregon. Now, not only have the Kleins been fined $135,000, they have been given a deadline of this coming Monday to pay the fine or lose their home. In addition to that threat, they have been ordered not to speak at all publicly about the case. In effect, they have been unconstitutionally gagged. The Kleins are appealing the ruling, so we don’t yet know the final decision. The trend of the nation, however, is against them. What I appreciate most is the outstanding witness they have been to their Christian convictions. They have always been willing to serve anyone, regardless of a person’s lifestyle; what they refused to do is what any genuine Christian should refuse—participation in a ceremony that mocks God’s institution of marriage. If forced to pay the fine, they should be able to do it, since people have come to their aid. The last I heard, more than $200,000 has been collected on their behalf. However, they will also have attorney fees and other expenses, not to mention the loss of their business. 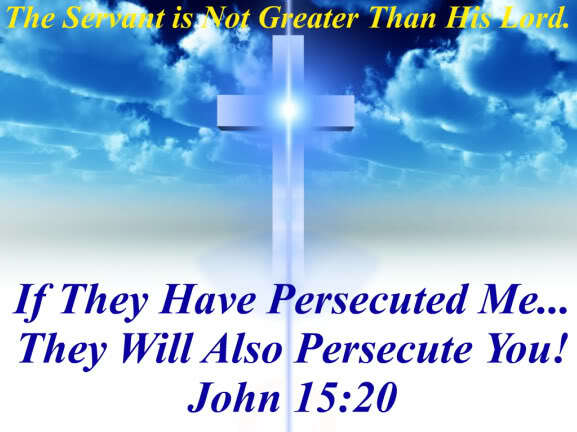 They are being persecuted for what they believe. 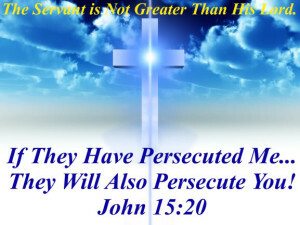 They truly are suffering for their faith in Christ. There comes a point where Christians may have to just patiently endure the suffering, knowing there is no recourse for them in a nation that has set itself against God, but that time has not yet arrived. There still are avenues to follow to fight for justice. I applaud the Kleins for taking a stand. They do this not only for themselves, but for all of us who may have to walk the same path. This is not the America I’ve known for most of my life. We can be discouraged or we can take a stand for righteousness. I choose the latter.